It is the 21st century where we have many options on how we wish to read books, even to the point that we no longer need to read just listen. In 2016 the UK saw a rise in sales from traditional bookshops which shows there is still a market for the traditional book. After all, there is nothing quite like the smell of a new book. This brings me to the debate of how would you rather consume a book? Are you strictly an e-book reader? Do you like to swim through your to-be-read list every time you return to your bookshelf? Maybe you prefer to listen to your book while making your way to work. Whatever way you consume a book, you are still being exposed to the authors creativity and world building. Personally, I find myself in the middle of the traditional printed book and the ever-omnipresent e-book reader. I really enjoy the instant access to the next book in a series that owning an e-reader brings, although my bank account quite possibly will disagree with this. An e-reader is supremely portable and can fit in the tiniest space in my bag. 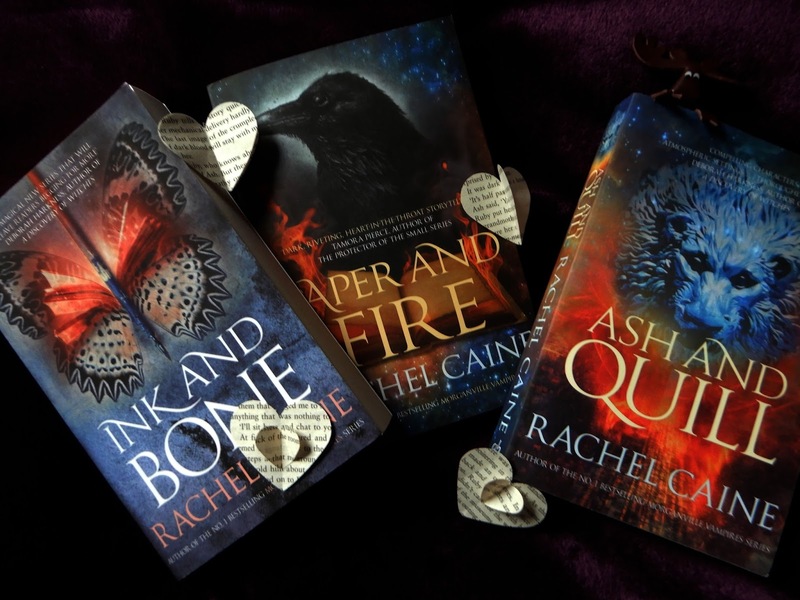 Alternatively, a printed book brings a tangible feel to the story, there is nothing quite like holding a world in your hands, as well as the smell of the pages. The recent introduction of alternate covers and special editions have drawn me back into the book buying fold with open arms, especially if they are illustrated in one way or another. Audio books in the mean time just don’t do it for me, I would rather listen and zone out to the sound of music rather than someone reading a book. Possibly because hearing someone as the characters just changes the feel of the story, much like films it is just never quite right. How about you? 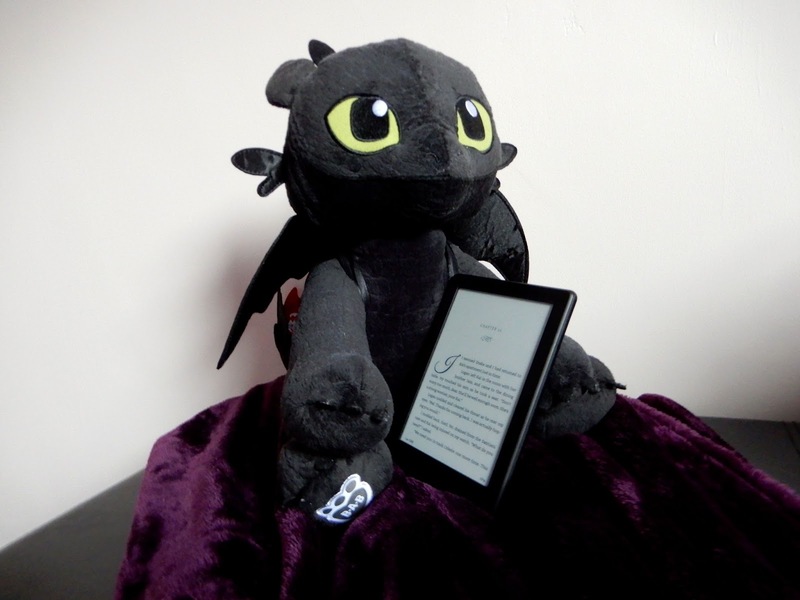 Are you die hard e-reader user or have to have your hands literally, on the latest release? Let me know below and leave a comment. What is your preferred reading methods?